Venice is much too old for its own good. It’s falling apart, it’s sinking, it’s population is dwindling, it’s overrun with tourists, it’s swamped with monster cruise ships, it’s buildings are largely dilapidated, it’s glory as an empire has been in decline for half a millennium, it’s a caricature of itself, it often smells bad, yet, it’s a glorious city-state with matchless charm, mystery, art, food, music, architecture, color, history, ambiance, and enchantment; a good place to go to die (but not Thomas Mann’s version in Death in Venice, more like Henry James The Wings of the Dove way of passing), or have a clandestine affair with a Dangerous Beauty, or, as I do, prowl around the backsides, the undersides, the places tourists don’t want to invest time walking to, the tiny neighborhoods that zigzag around one crazy blind corner after another. I love that part of Venice. The big island, so to speak, the biggest of the 117 islets that constitute Venezia. Around the corners, past the restaurants, across a maze of bridges, 409 bridges in all that cross the 177 canals, perhaps the biggest labyrinth in the world, if not now, a billion centuries ago when Marco Polo departed for China, and points East. It’s easy to loose one’s bearings, passageways are often tight, buildings loom above, and no alley runs more than fifty feet before dead ending into a brick wall necessitating a ninety degree turn left or right, there is always a choice but not always a marker to lead one back to San Marco, or the Rialto, or Harry’s Bar. In those deep recesses of antiquity, scents and sounds abound, echoing, caroming, bouncing off walls and doorways, sliding across still canals, and creeping ever so silently from behind penetrating your soul. You swear there is someone just ahead of you, as you round a corner, a flash of a sleeve or boot or skirt disappears around the next corner, and the next, cajoling, teasing, or is that sound behind you? Night plays tricks on the senses, faint noises are amplified, it’s surround-sound from unidentified sources. Then, the sweet scents of dinners being prepared descend like a cloudburst: baked cheese, roasted lamb, bread, sweet desserts. There are little piazzas, tiny parks here and there, with a tree or two, benches where neighbors chatter, kids play, dogs and cats bask in the sun, old ladies parade in well-worn black coats regardless of temperature, the opposite side of the city where Armani, Paciotti, Cavallini, and Prada hawk their wares to the ricca e bella, but back on our side, where real Venetians survive on tourist’s euros except for the expat writer, painter, composer, or dreamer, existence is mellower, aged well beyond perfection, but not quite putrefaction, more an elegant state of petrification that will linger on for another score of centuries. At least, I hope so. It was as if I had wandered onto a life-sized page from a Richard Scarry children’s book. You know, the ones that have eighty million different things going on at once. When I walked out of the Venice train station and faced the Grand Canal, fifty different shaped boats, including gondolas with stripe-shirted gondoliers jockeying for position, thousands of people stuffed into bars and cafes, souvenir vendors, people awaiting transport, scratching their heads in wonderment, hanging off the Rialto bridge, poking their heads out of the windows of decaying but magnificent buildings, police directing traffic, answering questions, tourists taking photographs, chattering on their iPhones, locals nonchalantly reading on sunny steps. Meanwhile the sky had turned sapphire after rain dogged my train all the way from Florence, the boat traffic churned up the Grand Canal water and the sun’s rays turned wavelets into instant prisms, flags and banners of every Venetian society, past and present, flapped in the gentle breeze, an Airbus A330 soared overhead departing from Marco Polo airport, a score of churches up and down the canal chimed at four o’clock, a police boat blared a shrill horn at a maverick vaporetto (water taxi), tall poles embedded in the muck beneath the Canal were decorated in stripes of red or blue or green which signified something to the throng of boatmen. The sensory overload caused me to gasp. I didn’t know how to get to my hotel, a vaporetto was suggested by the hotelier unless I didn’t mind pulling my luggage over a half dozen foot bridges. I did. But, where were the vaporetti? I learned long ago, if in doubt, cue up in any line and start asking those around me. I was directed to a vaporetto stand twenty yards up the Canal. The ten minute ride through ever narrower canals cost me a hundred dollars. By the next day, I had learned how to use the public vaporetto, or water busses, for transport. Nonetheless, that short ride on the taxi exposed me to the wonders of Venice: the magnificent colors – aquamarine, brick red, cerulean, mulberry, ocher, steel blue; the magnificently decaying architecture; the tangle of gondoliers in tight-fitting canals who yelled “oy” to announce they were coming round a blind corner; splendid old doors with beveled glass; miniscule alleyways that I didn’t want to attempt passage on a foggy night; chic shops with expensive ingredients; strolling musicians; gaggles of Russian, Indian and Japanese tour groups, massive churches with either huge domed roofs or spires that extended halfway to heaven. Arriving at my hotel, the taxi driver heaved my bags into the lobby, fleeced me of my euros, bid me arrivederci, gunned his engines so he couldn’t hear my song of protest, and floated into the infinite labyrinth of canals. “Benvenuti a Venezia,” I heard behind me from an instantly materializing bellman. “You will fall in love with Venice,” he continued in English. I did. In early December, the shareholders of Hog Island Oyster Company gathered for a gentle repast at the company’s eponymous Ferry Building restaurant in San Francisco. Did I say gentle repast? More like our annual saturnalia minus the debauchery. No arrests were made. A well-behaved group though we gorged on raw oysters, grilled oysters, baked oysters, oysters Rockefeller, oysters casino, oysters with chipotle, fried oysters, oysters with hog wash, hot sauce, a squeeze of lemon, a grating of horseradish and probably more ways than I recall. There were other goodies too like mounds of cold cuts and cheeses, piles of ribs and crab sliders, trays of hamachi and salads, layers of crayfish and shrimp, dips and sauces and spreads, cocktails, Champagne and wine, gingerbread men, angel cookies and lemon bars. Bartenders prepared to create, interpret, mix, shake, pour – and smile. and gingerbread men danced with angels. and outside, it was chilly, Bay Area chilly that is. No scarves or gloves, galoshes or boots, no furry linings or playful hats. Even the Bay Bridge played along, its performance art light show sparkled at the party revelers, a wink-wink, nudge-nudge to the season and reason to at least forget the world’s woes, at least for one night. “Season’s Greetings,” I think it glinted, “Peace on Earth,” it concluded. 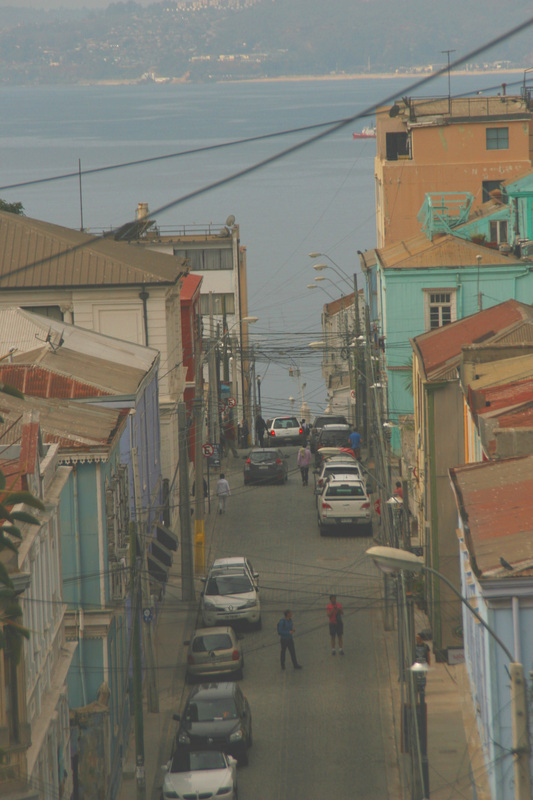 We ate well in Valparaiso, at Restaurant Montealegre, overlooking the vastness of the cityscape, colorful alleyways, precipitous streets, art houses, tucked away eateries, a young crowd, a hip crowd. With 250,000 people, it’s fame and glory enjoying a revival after being left in the dustbin of another century. 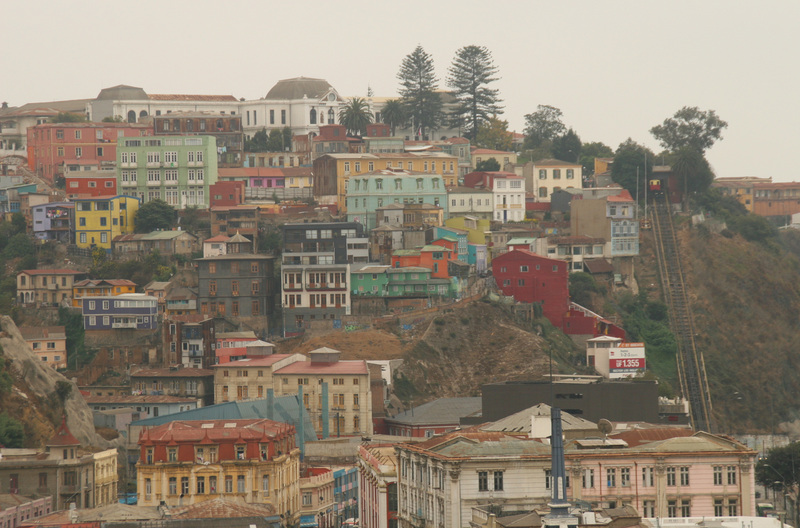 Valparaiso was an important port for 19th century shipping. 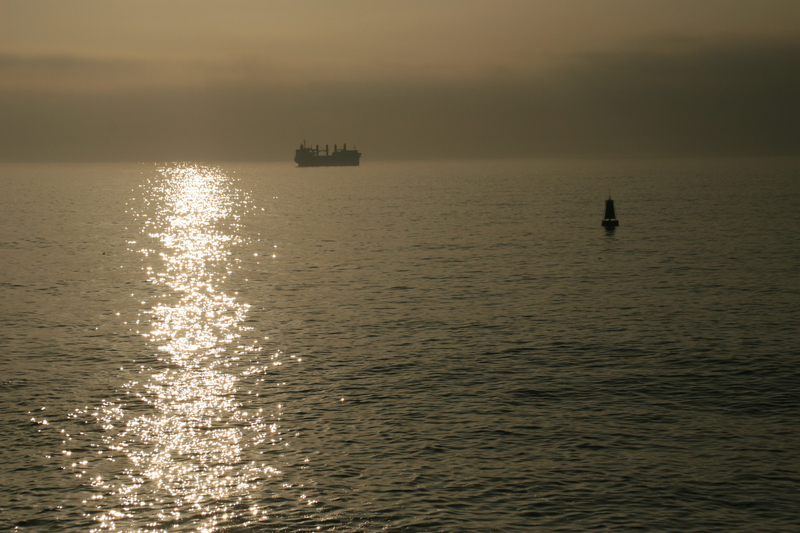 The Panama Canal cut off its much of its largesse, cut off its legs, tarnished the star of the Pacific coast. Yet, it endured. Strategically placed, blessed with ocean and mountains, natural resources and determination, a newer generation is overlooking its recent shortcomings. We ate well. Someone suggested, and we six others acquiesced instantly, the taster’s menu, course after course of seafood, morsels of meat, exotic vegetables, sublime desserts, crunchy to creamy, savory to sweet. 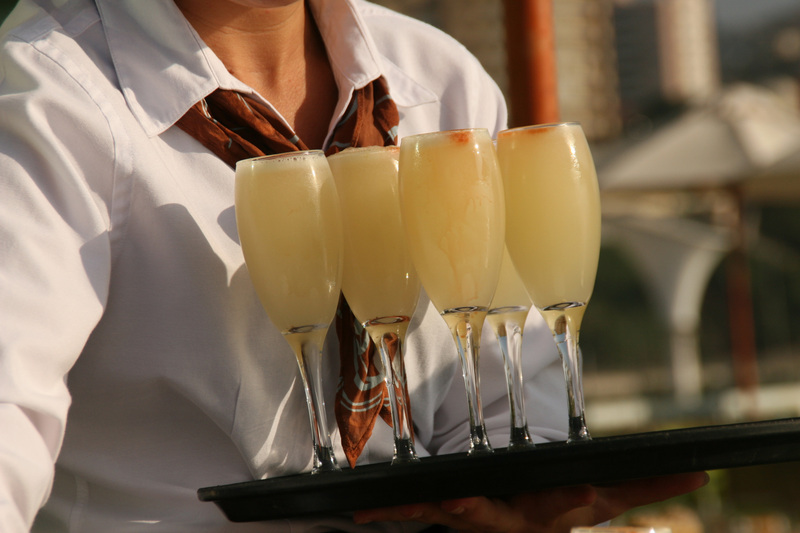 A round or two of pisco sours to start the festivities, then wine, of course, several bottles. It was just the right amount of everything. Afterwards, we trekked around the area, up one inclined street, down the near perpendicular next. 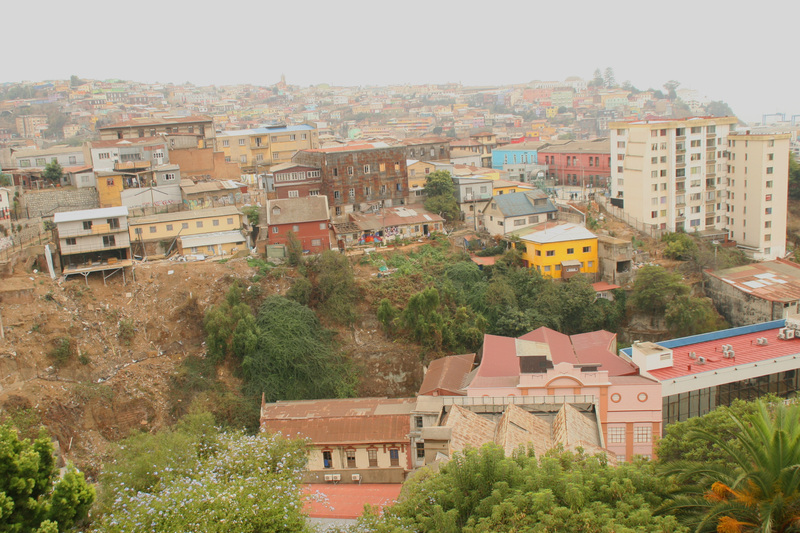 Valparaiso is a steep city and there are fifteen public funiculars to transport people on grades too vertical for healthy walking. Along the way, shops, coffee houses, art stores, galleries, kind of a cross culture blending 1960-1980’s American pop and traditional Chilean/Indian ethos which combined for an imaginative reinterpretation of history, past and present. We were in a nice section of town, perhaps “the” nice section. The streets were clean, not as much graffiti, loads of young people inhabited coffee houses and cafes, and there were oodles of boutiques filled with colorful bric-a-brac, tchotchkes and whatnot’s. 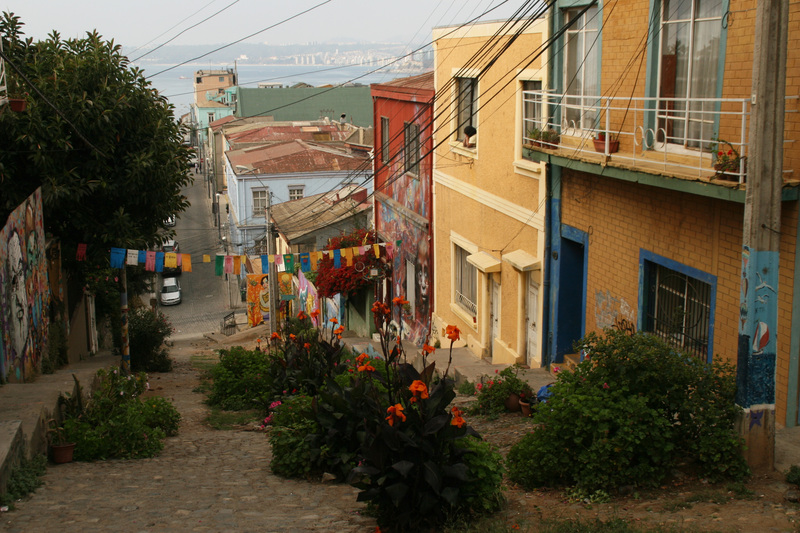 Valparaiso is a UNESCO designated city, a city with pride and heritage. Then we funiculared (okay, not a real verb) down to the plaza where driver Oscar and his tourmobile were waiting to start the two hour ride back to Casona Carrera, near Talagante. 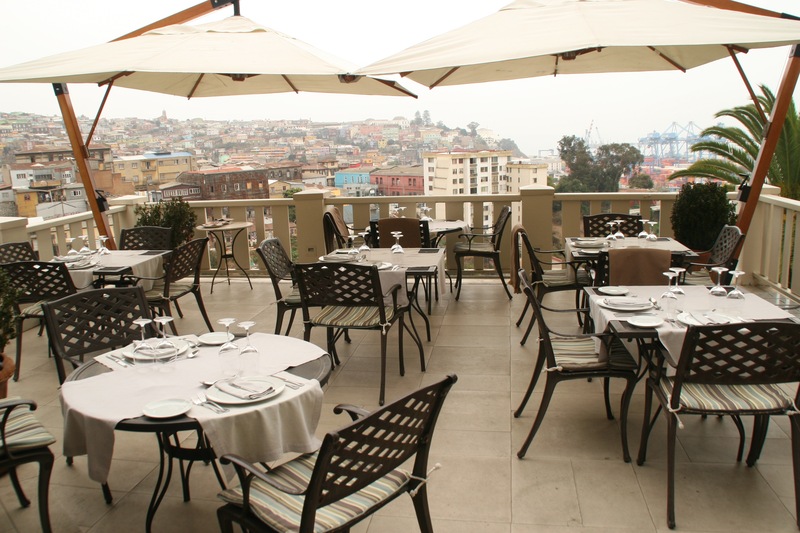 First though, a stop at the elegant Sheraton Hotel on the waterfront for another round of pisco sours while watching the sun position itself for a quick exit into the smog-o-sphere that envelopes the area. We drank well. Snoozeville back on the bus, at least for some. I was glued to the wide window sponging up as much of the Chilean landscape as I could. When darkness finally conquered the remaining light, I glimpsed billboards, storefronts, cinemas, the pattern of traffic and roads redefined in halogen and neon. 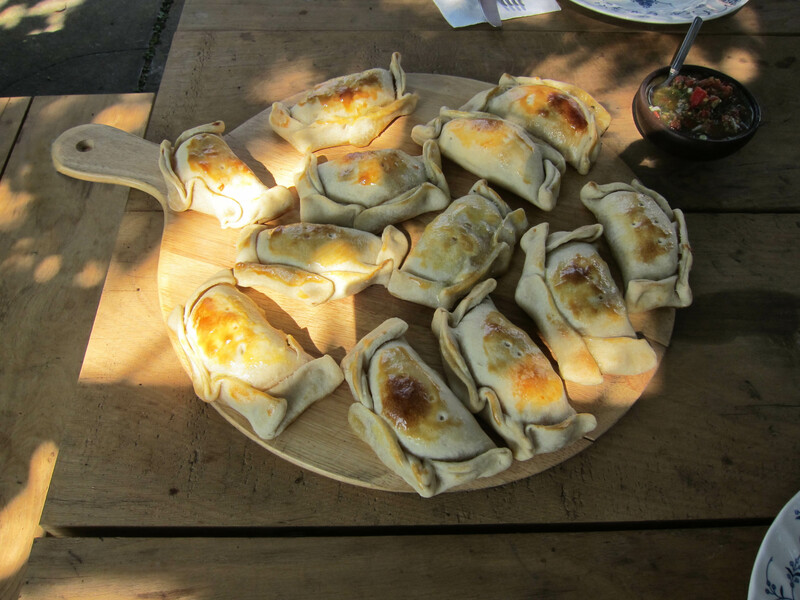 Around seven o’clock, tour leader Mac suggested we stop for take-out empanadas as we would likely be hungry later. Oscar knew the perfect place. It was like a McDonald’s roadside fast-food eatery except they made and sold only empanadas. The place was jammed and there were three men in the lot directing cars to available parking spaces. Oscar and Mac came back with a covered box full of aromatic empanadas. I have never been an empanada fan. I’ve found them to be nothing more than unflavored doughy pastry with scant filling. The Chilean version was a revelation. The flaky pastry was minimal and they were stuffed to the point of bursting. There was a half dozen flavors but I was filled to the gills after one. We polished off the rest at breakfast the next morning. We ate well. Quarryhill Botanical Garden is just north of Agua Caliente (love the name of that village) on Hwy. 12 between Sonoma and Glen Ellen. 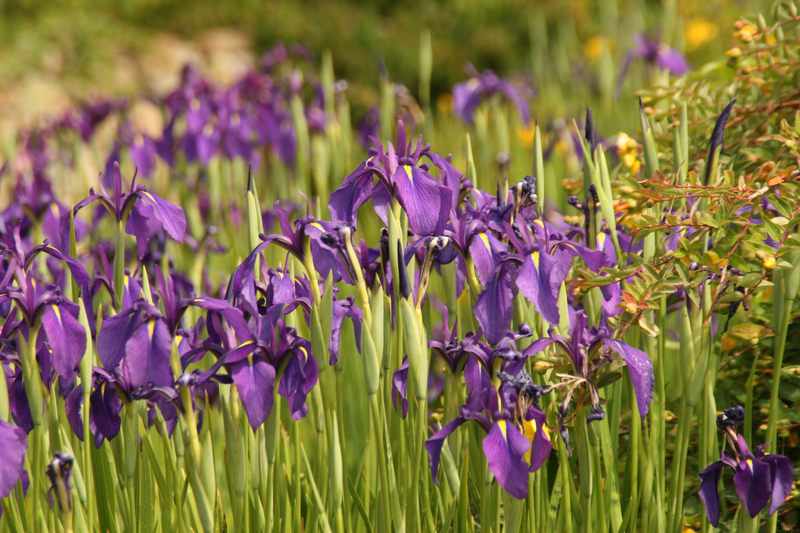 25 acres of flowering Asian plants and trees. A wildfire in 1964 scorched the foothills of the Mayacamas Mountains of eastern Sonoma County. 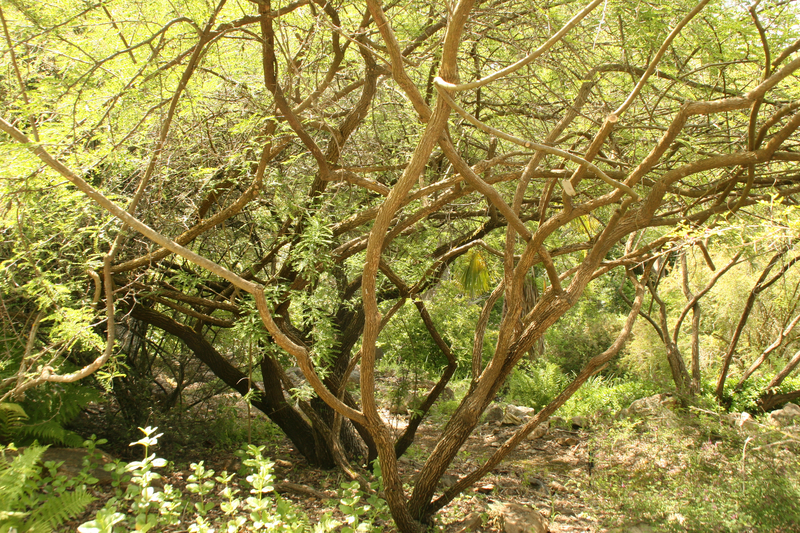 Within a few years, the area was dense with a thicket of native species. In 1968, the late Jane Davenport purchased forty acres. She planted vineyards on the valley floor and began to develop the hillside above which, when cleared, revealed abandoned mines and quarries. 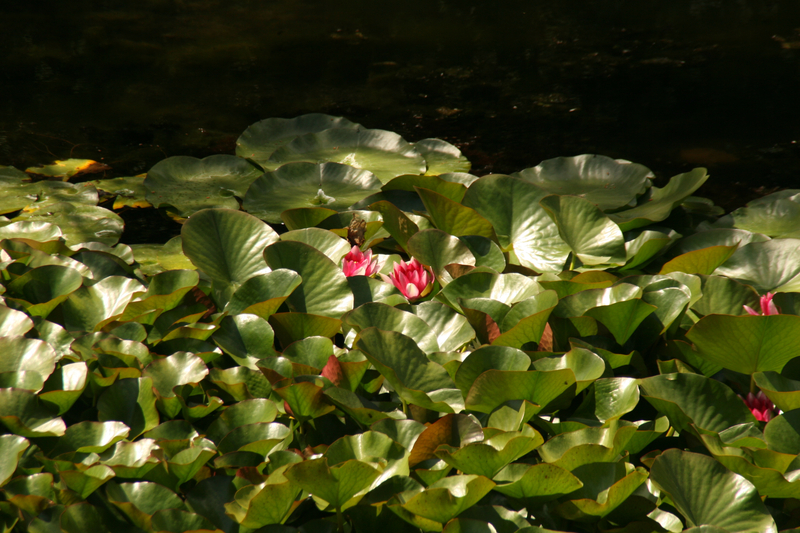 The depressions were systematized into a series of ponds and waterfalls. 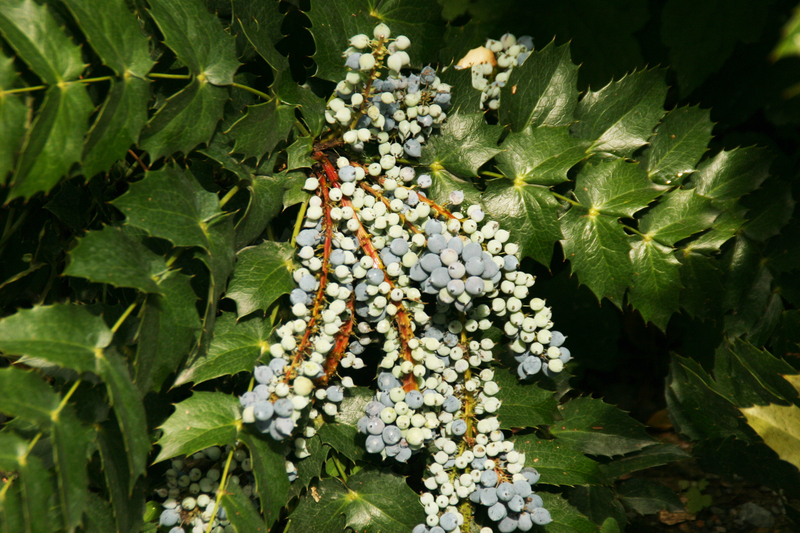 By 1987, the site was ready for replanting and Davenport funded many scientific expeditions to Asia to collect seeds of rare and endangered species. Nearly three decades later, it’s a world renown repository for researchers, arborists, and the general public. Everything in the garden was planted from seeds. And I had no idea until recently. 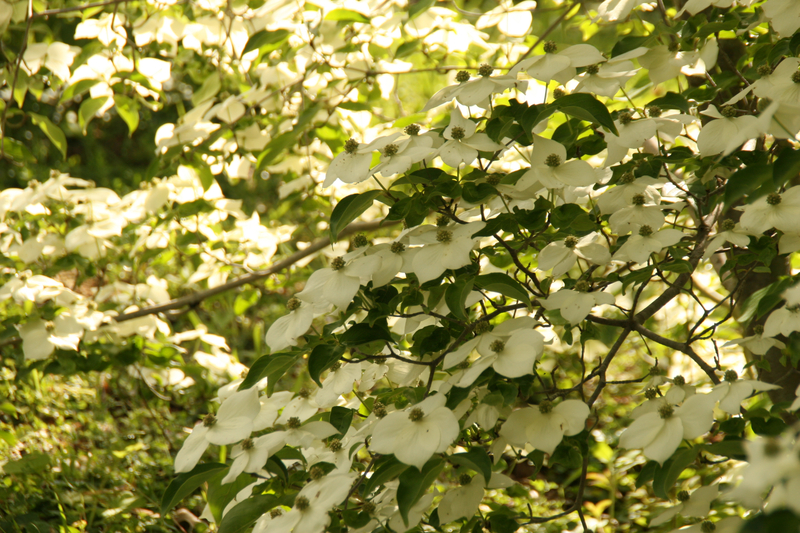 Most of the species were oaks, maples, magnolias, dogwoods, lilies, and roses with a few rhododendrons and azaleas. 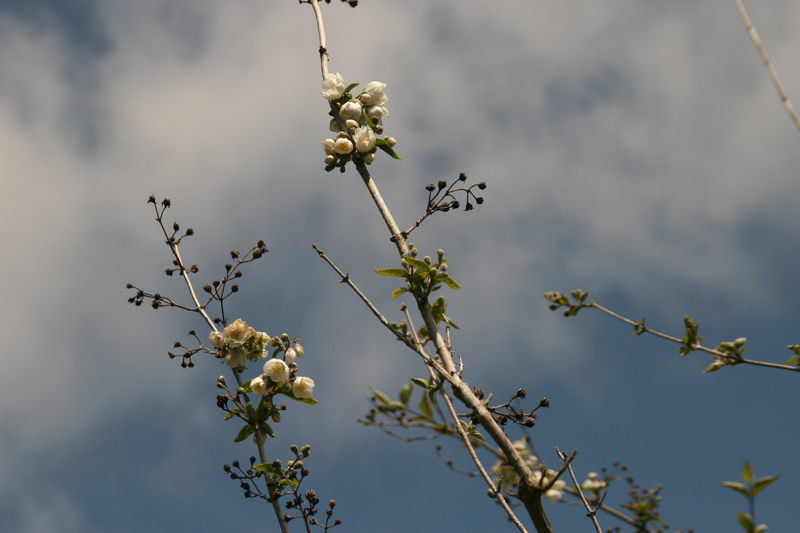 Some of the trees were post bloom, many still abloom, and with a few species, the trees were just beginning to leaf out. 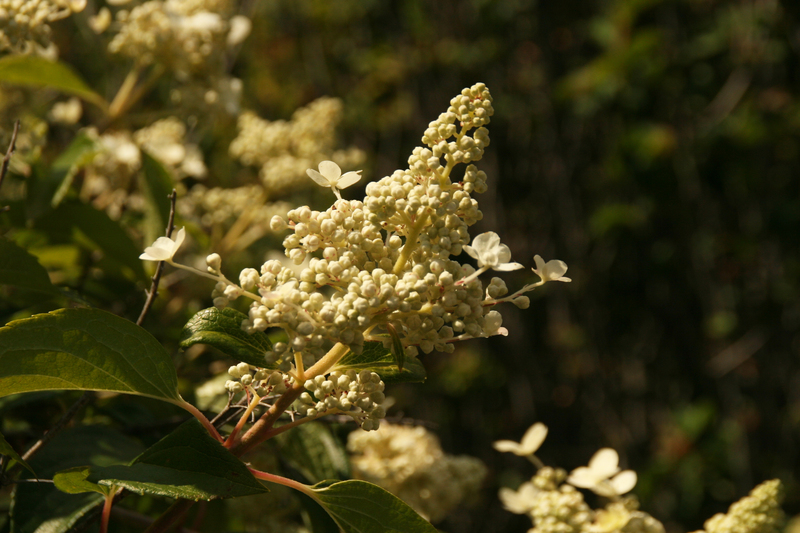 Mysterious and strange flowers, tiny flowers on huge trees, huge displays on smaller trees. 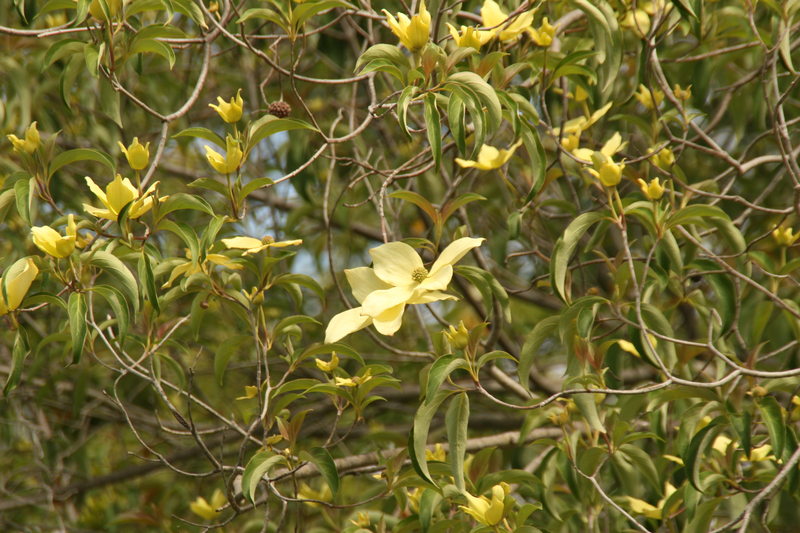 One in particular species to see was the Magnolia sinica. 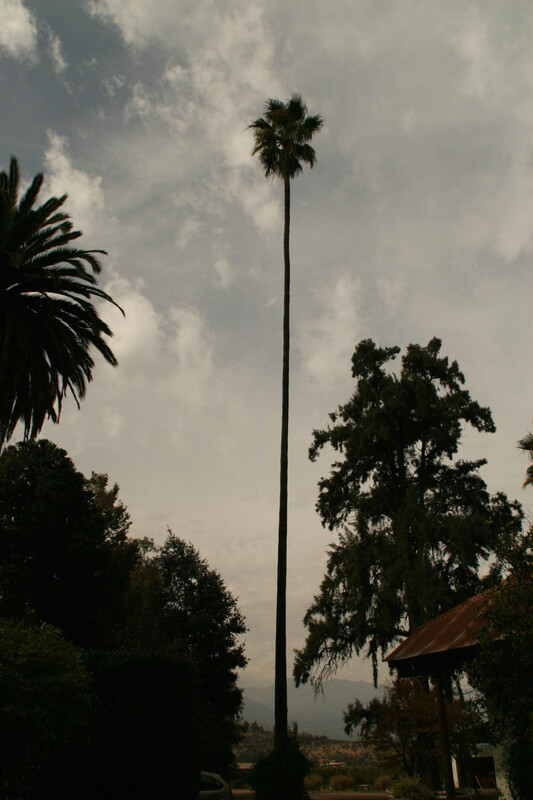 There are only two of these trees in the US and fifty in the entire world. 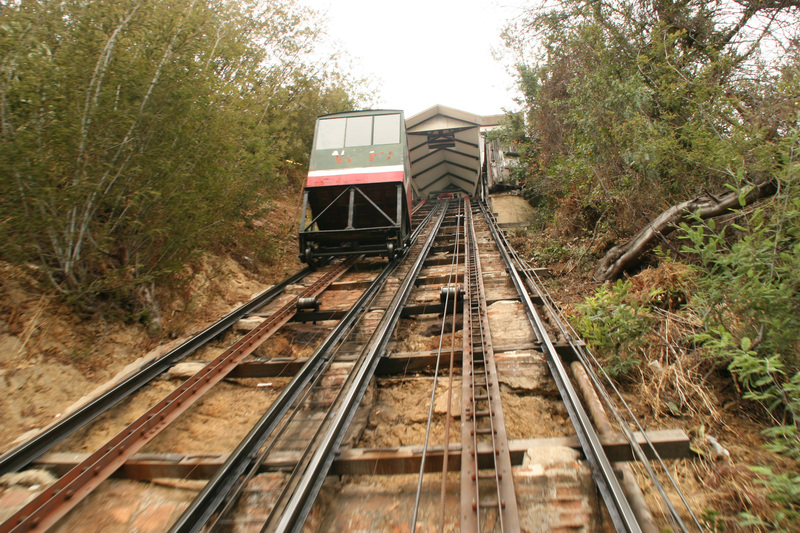 Ten remain in its natural habitat of SE Yunnan Provence. I have always loved the elegant curvature of magnolia trees and their winsome flowers. The Magnolia sinica though is straight trunked. A maple, Acer pentaphyllum, will be extinct in China within a decade. Quarryhill is nurturing fifty saplings. I am particularly fond of maple trees. 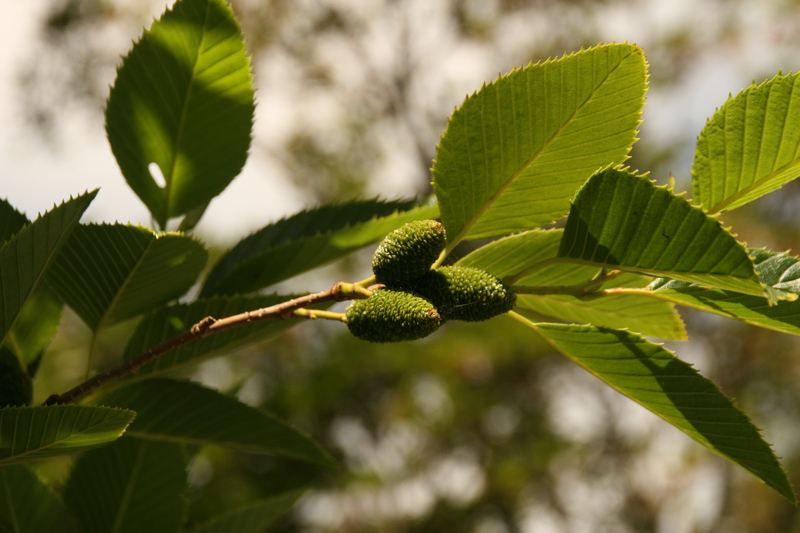 I grew up in Illinois with maples and oaks, hickories and hackberries, black walnuts and wild black cherry trees. I have planted five Japanese maples in my backyard and have six more in containers. 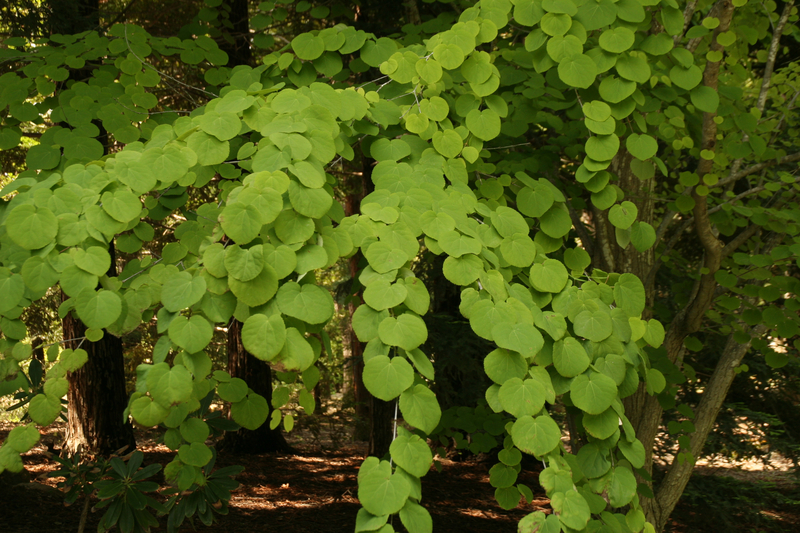 I love the softness of their leaves, the dense foliage, their graceful branches. I like hearing the breeze flow through the trees, a barely audible whisper that soothes my always jittery urban nerves. 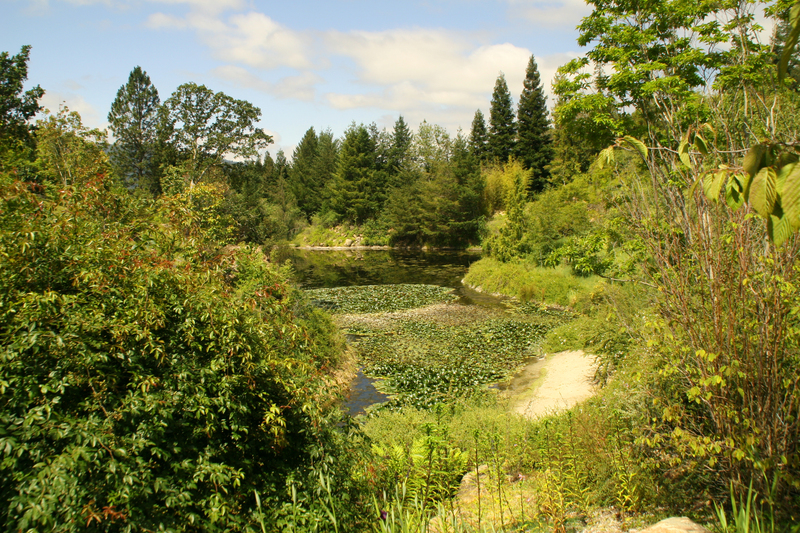 I felt the same effect at Quarryhill but on a grander scale with less ambient noise in the peaceful Mayacamas foothills. The sun warmed my face, the pathways were an easy climb. I sat at the edge of one of the ponds and watched dragon flies, hummingbirds, dark-eyed juncos, nuthatches and a half dozen birds I couldn’t identify. 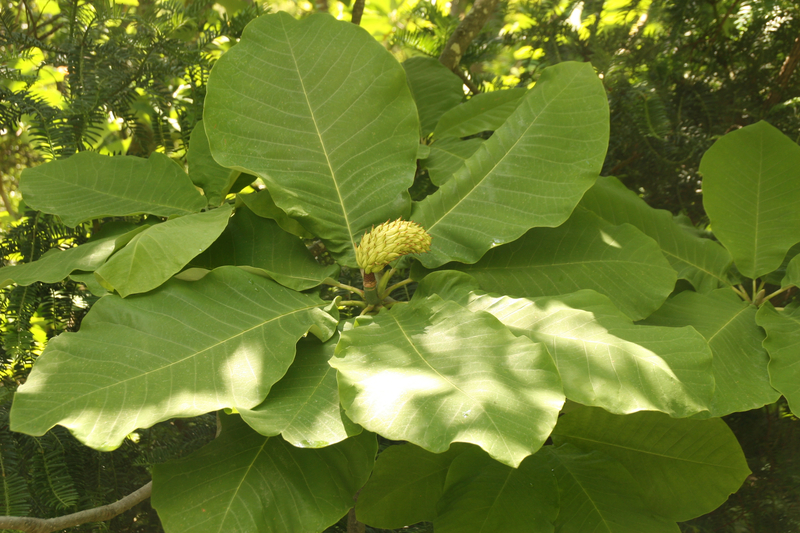 I didn’t think of food but next time, I’ll pack a lunch and eat under a beautiful Liriodendron chinense at Quarryhill and dream away the day. Jet Blue SFO to Vegas. Picked up the car at the Vegas Avis, engaged my Google maps audio who I long ago named Madeleine. Madeleine was a waitress I met in Malmo, Sweden two years ago who spent considerable time one un-busy restaurant evening diagramming and explaining pronunciation differences between Swedish, Norwegian and Danish. It was extraordinarily nice of her, and she was part of the eye candy Scandinavian blond blizzard. I wanted to carry that memory forward, so Madeleine became my Google Maps app audio. We talk often. It was a long drive from Las Vegas but I needed to stop at a grocer first and pick up a dozen bottles of water that would be essential on the all day excursions planned. There weren’t many towns where I was headed and thought it better to stock up rather than panic when I arrived. 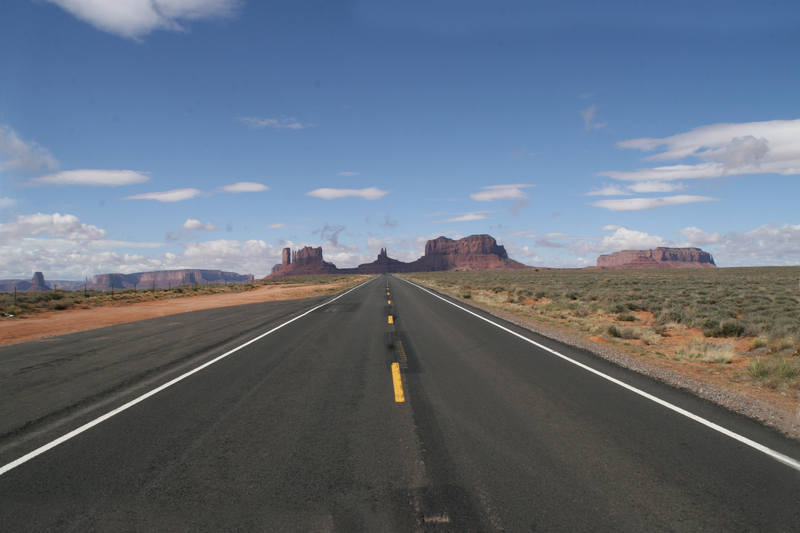 It was a 6.5 hour drive from Vegas to The View Hotel in Monument Valley. Definitely wanted to make it before dark and there was a time change between Nevada and Utah. I-15 to St. George, then Madeleine guided me through a series of turns and a jumble of crisscrossing state routes. Crossed the Colorado River in Page, AZ. 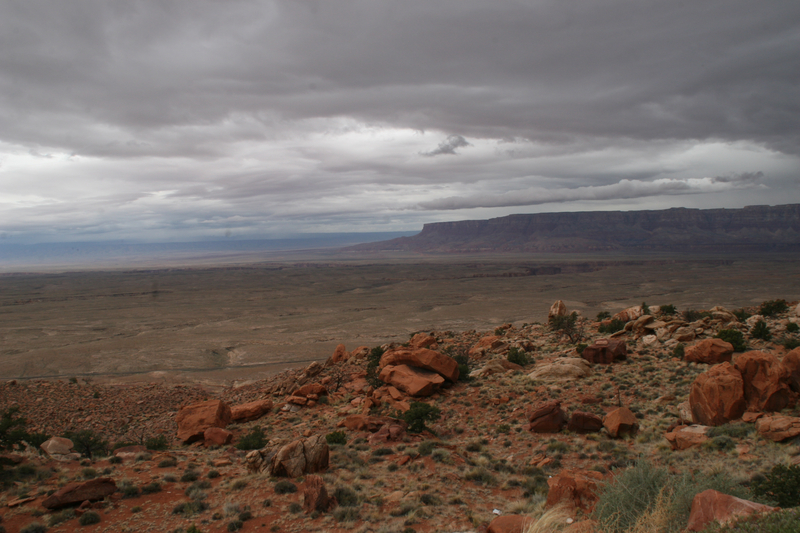 The Vermillion Cliffs loomed to the south, Lake Powell to the north, then nothing. Vast expanses of flatland, studded with chaparral, sagebrush and other low-lying wiry bushes, an occasional scrub-grazing cow or two. No trees. Formidable mountains loomed on the horizon. Traffic was meager. 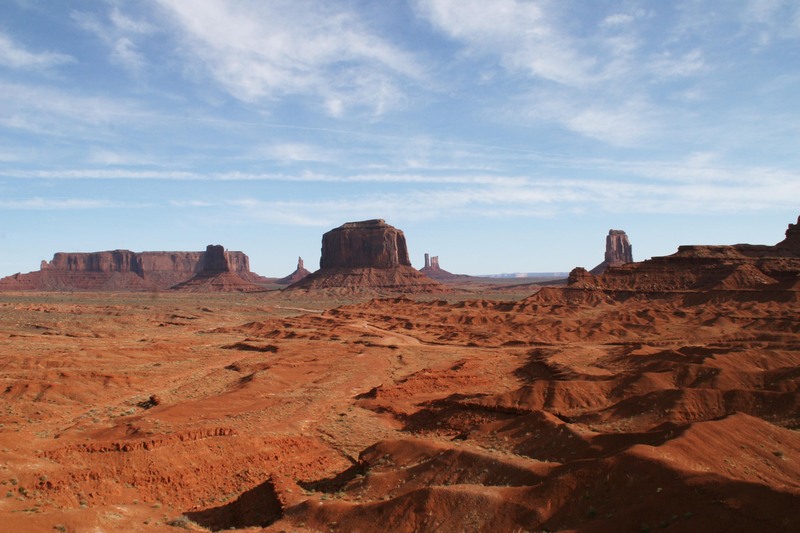 Kaibito, Shonto, and Tsegi were alleged towns on the map, but in reality, they were but three or four poor Navajo farms that constituted the settlements. Route 160 was long and straight and I put petal to the metal as the sun eased behind the hills. The western sky turned puce, orange, pink, purple, then twilight as I entered the only real town in the area. Kayenta. The town of 5,000 had a Sonic Burger, McDonald’s, Hampton Inn, and a Chevron station. Left on US-163, twenty-five miles to The View Hotel. In the dimness, giant rocky monoliths dotted an endless expanse of tableland. Monument Valley. Spectacular. Next morning, I made a beeline to hotel’s restaurant where the only food option was the breakfast buffet, and the next eating option was 25 miles away. Little did I know that breakfast buffet would be my undoing within 48 hours. Outside I met my guide for the day. Vernon was native to Monument Valley, grew up one of nine boys about three miles from where we stood. 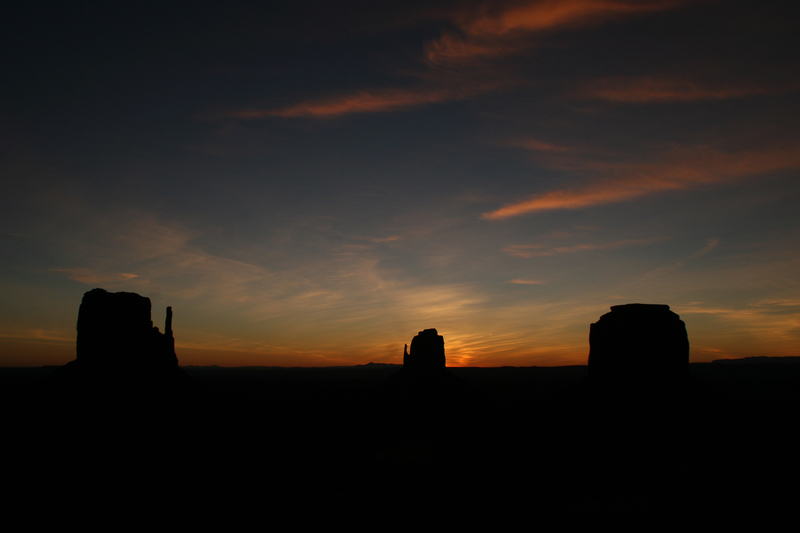 Monument Valley is off limits except to those with a Navajo guide or Navajo blood. I had arranged a private Jeep tour months before. Vernon asked what my interests were, noted the camera I was toting and said, “hop in.” He took me to John Ford Point with its sweeping panorama of the Valley, its impressive sandstone formations, buttes, spires, and towers – the geological oddities that gave Monument Valley its name – the result of millennia of erosion and uplift, water and drought, wind and volcanoes. The red sandstone cliffs and pinnacles were shaped 160 million years ago. It was vast and overwhelming to comprehend, distances incomprehensible, the sun and clouds closer than the other side of the Valley. About an hour into it we bonded, and Vernon became more friend than guide. I think Vernon liked me because I showed interest in him, his family and kids – he had five daughters to balance out being raised in a family of all boys. The land was still home to dozens of Navajo who eked out a living selling jewelry to tourists, and raising small herds of livestock, mostly sheep and cattle. It’s a rugged life with minimal luxuries. Vernon said he lives “off campus” very much liking running water, indoor plumbing and electricity. We visited all the tourists stops. Then lunch. After a sandwich he said, “now we start the real tour,” Mystery Valley, where he grew up. The 4-wheel drive Jeep was amazing, through drifts of red sand, along wet and dry creek beds, up steep mountain paths, across the tops of mesas, forging our own road as we went. We explored ancient cliff dwellings where Anasazi Indians lived a thousand years ago, though there is evidence of a human population in the Valley for over 14,000 years. 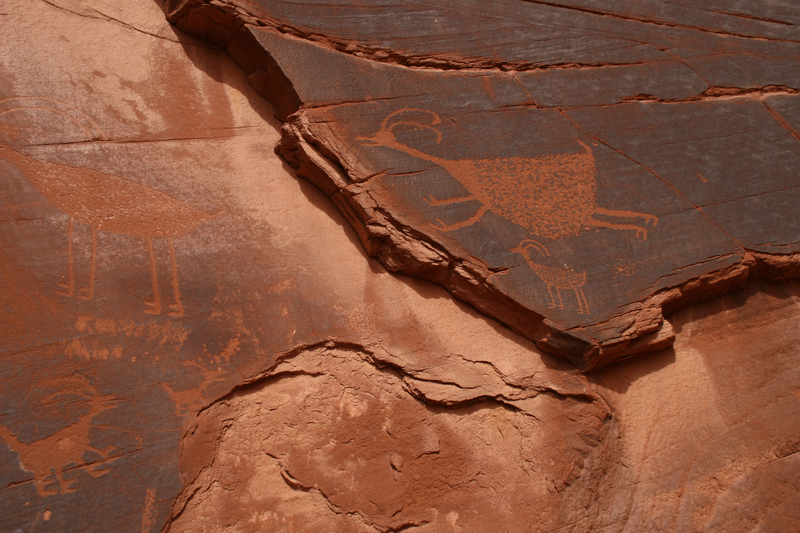 Vernon took me to fractured rocks where ancients painted petroglyphs of birds and antlered animals, hand prints and men with shields and spears. More importantly, I learned about Vernon, his life and his family. By extension, I was learning about Navajo culture, how tied to nature they still are. Towards the back edge of the day, Vernon said he had one special place to show me. It was a large overhanging cliff with a significant cliff dwelling tucked inside. Our voices echoed when we spoke. Vernon produced a six hole wood flute and played, the sounds reverberated on the hardened sandstone and shale. Sacred music in a sacred place. The wood flute had a more hollow sound than a metal flute, primitive, guttural, and absolutely essential to that moment. Vernon told me not to tell anyone (sorry) that his flute was made by a Hopi and not a Navajo. “Just sounds better,” he said. The View Hotel was populated with Chinese, French and Polish families. Kids, lots of unwashed kids in line for the self-serve buffet. Okay, I don’t know that they were all unwashed but it seems unlikely that parents would hose down the kids every night in a place like that. Desert, warm, dusty, informal to say the least. Germ carriers. They grabbed food, not impolitely, but the tongs themselves became bacteria conveyers. I was in the restaurant early Friday, I wasn’t alone, I was backtracking two hours to Page, AZ. I signed up for an afternoon tour of Upper Antelope Slot Canyon. I had plenty of time and planned to drive south of Page to the Vermillion Cliffs area and Marble Canyon. It rained on and off, turning the ruby granite mountains a rust color instead. Still breathtaking though despite the inclement weather. Then, lunch in Page though I wasn’t much hungry. I stopped at a Texas barbecue place but ate sparingly. Then tour time, and it poured for about fifteen minutes. Our guide herded 14 of us into a stretch Jeep and drove us twenty minutes west of Page then onto a red dirt road another ten minutes. Gloria, the Navajo guide/driver, said it was a blessing it had rained, it kept the dust down. One could only image because we were covered in red dust when we pulled up to the canyon entrance. 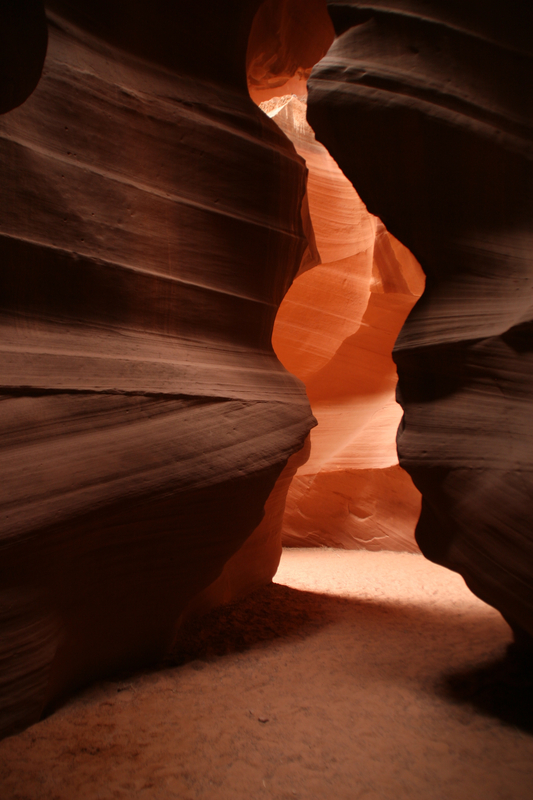 A slot canyon is formed by water rushing through relatively soft rock, usually sandstone. Slot because they are significantly deeper than wide. Flash flooding is always a danger and can germinate miles away before descending on the unsuspecting. We didn’t drown. Upper Antelope Slot was about 1/8 mile of dazzling beauty. Light filtered through the top illuminating the walls in crazy unexpected ways. Stunning and jaw-dropping are words that came to mind. Two hour drive back with another startling sky, a distant rainbow, purple mountains, opaque sunlight, then suddenly sharp, shadows stretched to infinity. I was starting to feel unwell, not awful but strangely bloated and uncomfortable. Again, I put pedal to the metal and kept a constant speed of about 90-95. I needed to get back to my room and access my well-being. I arrived at twilight, took two Excedrin and felt the slightest pang of hunger. In the dining room though, nothing on the menu sounded good so I opted for a cup of vegetable soup and a small salad. That was the last food I could face for the next six days. The next six I-don’t-ever-want-to-live-through-that-again-days. Saturday, departure day. Drove two+ hours from Monument Valley to Moab, Utah, through Mexican Hat, Bluff, White Mesa, and Blanding. Incredible beauty and something to behold around every curve, over every hill, through every rocky pass. Not much traffic, the sky sapphire, the red rocks and formations otherworldly. Huge craggy formations, sometimes like huge discs piled up resembling the Necco Wafers I bought for a nickel at Baxley’s Grocery store in hometown Ottawa, Illinois a half century before. Amazing formations, arches and balanced boulders held up by the tiniest of stones that defined odds and gravity, the laws of physics suspended in this odd region of earthly terrain. I skipped the breakfast buffet before checking out, not one bit hungry which was alarming since I hadn’t eaten much the day before. 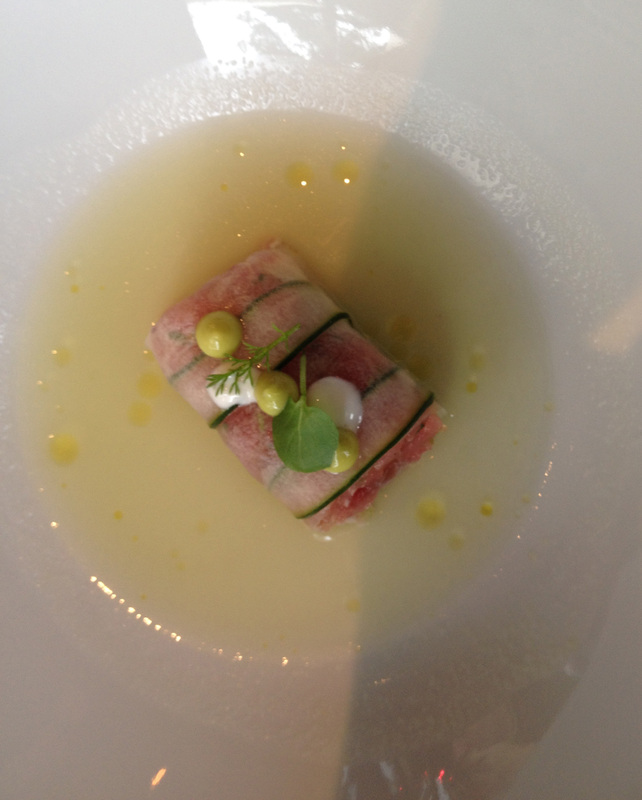 I didn’t feel bad, just kind of a hollowness in my stomach which I dismissed as hunger pangs. Pulled into Moab mid afternoon, gassed up, located the adventure tour operator I had signed up with. An all day private Jeep tour of Canyonlands on Sunday and an all day private Jeep tour of Arches on Monday. The owner told me to show up around 8:00 am and just bring water, they would pack sandwiches. I checked into the Gonzo Inn, a clean room and comfortable. I was hungry, though not famished, and there was a diner across the street. I played it safe and ordered a green salad with chicken, ate about half and headed back to my room. I barely made it. Diarrhea. Big time. Bad time. Incessant. It just wouldn’t stop, frequency increased as the night wore on. I got on the Internet and read up. If I had certain symptoms, seek medical attention immediately. I had those symptoms but held off until 6:00 am Sunday. It was all I could do to drive to the Moab Regional Hospital Emergency Room. I thank my lucky stars Moab had one, next hospital was hours away. I was the only patient at that hour and was immediately ushered in and made as comfortable as possible by a male nurse. And ever so glad it was a male nurse because I could tell him the specifics about the assault on my body. I was in the ER all day, tended to by that nurse and a young female doctor. I had blood tests, urine specimens, stool specimens, blood pressure every five minutes because my BP was up and down like a yoyo. They inserted an IV and gave three units of liquid because I was dehydrated. I was still heading to the bathroom every five minutes now accompanied by the rolling IV. Early afternoon the doc gave me a shot off Dilaudid, a morphine derivative, side effect, constipation. She said I might be a bit loopy for awhile. It had no effect. More blood tests, more blood pressure, pulse, temperature. Still jumped up every five minutes. Around 5:00 she gave a double dose of Dilaudid. Nada, at least in terms of loopiness. The saga continued but I was slowly improving. They discharged me but told me to come back if symptoms didn’t improve overnight. They didn’t. Monday, I was back in the Moab ER having been in and out of the bathroom all night. I’m sure the ER staff cringed when they saw me drive up. Another IV, a CT Scan, blood tests, samples for the lab. Yet, through the ordeal I didn’t feel particularly bad, no nausea, no headache, no serious stomach cramps. It was peculiar. The urgency increased as they pumped fluids in me. Around noon, I stabilized, more or less, at least not having to roll my IV with me into the bathroom. I was getting twenty minute breaks. Optimism. They discharged me at noon. I was supposed to check out of the Gonzo Inn. Fortunately, mid April, midweek, I was able to extend my stay. Had it been summer, I don’t know what I would have done. Moab is jammed with campers, backpackers, day hikers, white water rafters, sightseers. No Vacancy. Gorgeous day. From my room, I saw the tops of trees with tender spring leaves, the bluest of skies, inviting mountains. I just wanted to go home. Canceling the remainder of the trip was a forgone conclusion. I notified the guides and hotels at Canyon de Chilly, Grand Canyon and the hotel in Vegas where I was going to spend two nights. Salt Lake City was my closest option, a four hour drive. I called Delta and made a reservation to fly from SLC to SFO on Thursday. I was plotting. If I could drive to Salt Lake City on Wednesday, I could make it home in two jumps. I made a hotel res near the airport for Wednesday night. But how could I get there? The hospital advised me to drink, drink, drink to stay hydrated but whatever I put in my mouth flashflooded through my body. If I had any chance of making it to SLC, I couldn’t drink, not a drop. I went cold turkey, water-wise on Tuesday. By Wednesday morning, my throat was parched, my lips chapped, I felt more shriveled prune than man. But the urgency subsided. I checked out and headed towards Salt Lake City. The route I took was part of I-15 for about twenty miles. Posted speed limit was 80, I’d never seen that before. For me, 80 was a suggestion, not a law. I cruised along at about 95 or so. 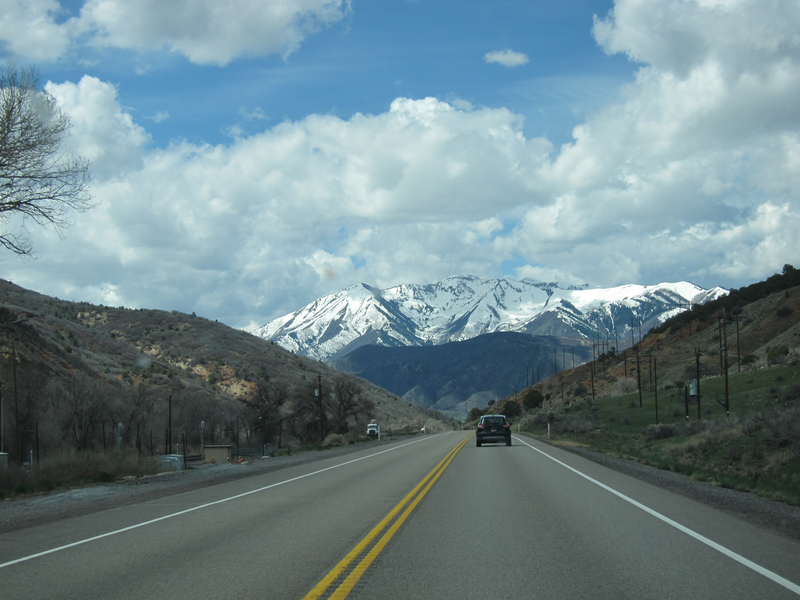 Then off the Interstate and back onto two lane roads, drove them as fast as practical, through Utah coal country, over mountain passes, along snowy mountain tops. I pulled into the Courtyard by Marriott just after 3:00, checked in, took a mental diagnostic. It was okay, I was okay, I was going to make it home. Touching down at SFO about 9:30 am Thursday, I hurried to get my bag, to my car and head home. I kissed the front steps, hugged the air inside my house, noted the familiar and appreciated it more than ever. Then, off to my doctor who was awaiting me with more tests, more samples, more possibilities checked off the list of what I had, or did have. Bacterial infection of some kind or another, we’ll never know. What I know is that Arizona and Utah returned to flyover states in my mind. No inking to ever go back and complete the odyssey. 8 of us. Barreling down some back road in central Chile singing “Why, why, why, Delilah?” at the tops of our limited capacity lungs. We obliterated the Tom Jones iPod rendition that blared over the speaker system in driver Oscar’s tourmobile. Not exactly Ken Kesey’s band of Merry Pranksters, we were too conservative, too old, and possibly too wise for illicit drugs. Nonetheless, it wasn’t quite noon and we were, if not shitfaced, then well on our way. 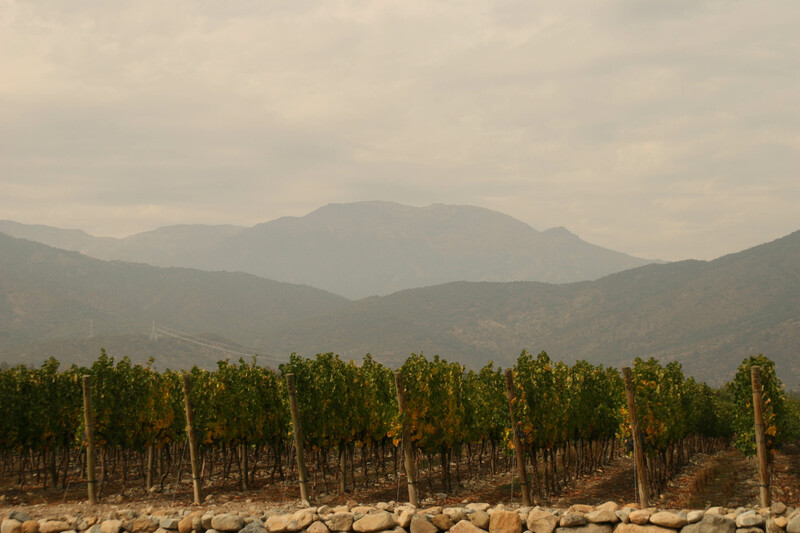 We had already visited two wineries in the Maipo Valley that morning. 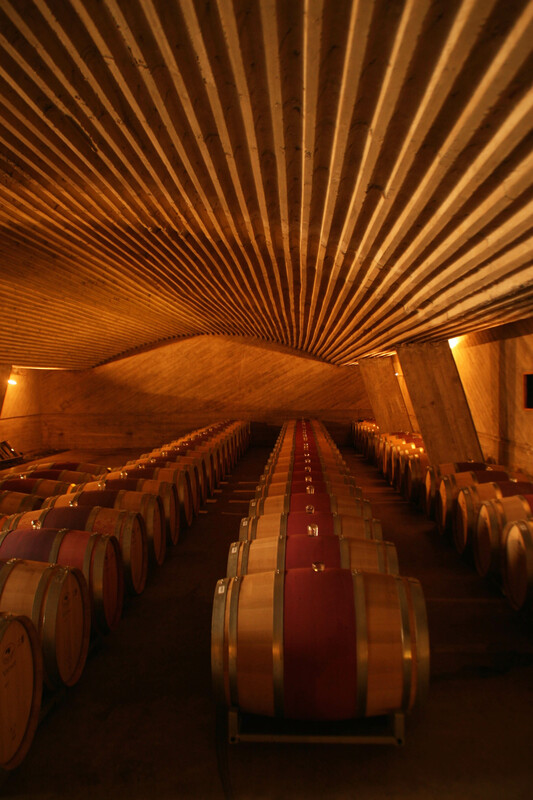 The Chilean wine makers were extremely cordial and proud of their output but, truthfully, their wines are still lightweights in the wine world, and nothing I tasted was worthy of laying down for more than a year. Yet, they were eminently drinkable, light, fruit forward, with alcohol levels a sane13.5 percent. The tasting rooms provided spittoons but we managed to slosh down whatever was poured in our glasses and they weren’t chintzy with their pours. Thus our rather inebriated state by midday. Reservations had been secured at a little country restaurant where we drank three or four of more bottles, but with empanadas, avocado soup, and a hunk of beef on every plate with about a half pound of mashed potatoes sprinkled with paprika for flare, but not spice. 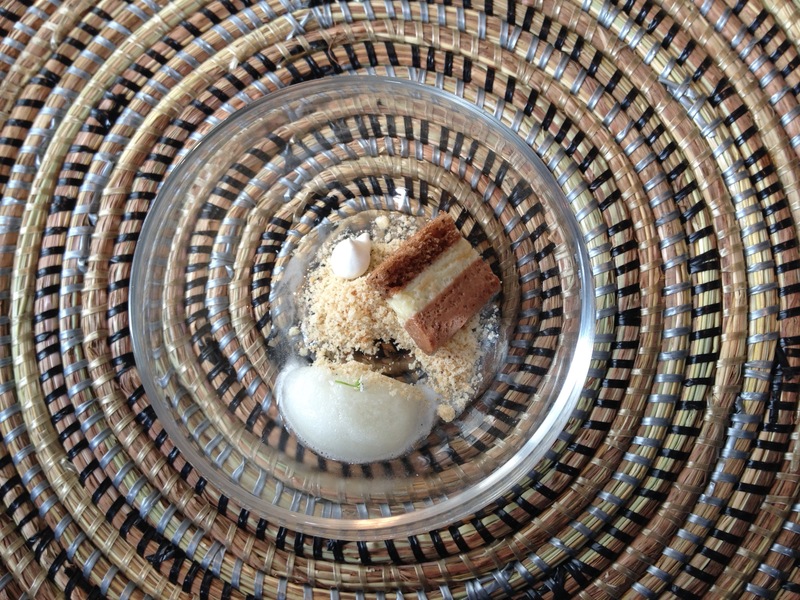 I discovered that Chileans aren’t much into spicy foods, preferring sweet to piquant, much to my surprise and dismay. We didn’t sing in the restaurant but scarfed down whatever was put in front of us. It wasn’t fancy, it was hardy country fare, and served as a catalyst to sobriety. The restaurant was surrounded by grape laden vines, save for the roadside entrance. As I peered out the windows, the Andes loomed sharply and not too distant. The Andes look different than the Rockies. More angular, steeper, yet more graceful, at the same time more foreboding than their cousins in the northern hemisphere. The Andes are the longest mountain range on earth and quite active with plate tectonics – volcanoes and earthquakes. In fact, while at one of the wineries, there was a small temblor. All the more reason to drink. Chileans are universally skittish, the 8.8 quake that blasted them in 2010 fresh on their minds. I can identify, I’m still jumpy from the ’89 quake in San Francisco. Any kind of rumble, my eyes widen and I freeze until quickened synapses cause my brain to identify the rumble as either inconsequential or run for your life. Back in Oscar’s tourmobile, we napped part of the way back to our gem-like hotel tucked quietly away between Talagante and El Monte. Just outside Talagante, on a country road dotted with roadside produce stands, was an old man with wagon he pulled with his bike. 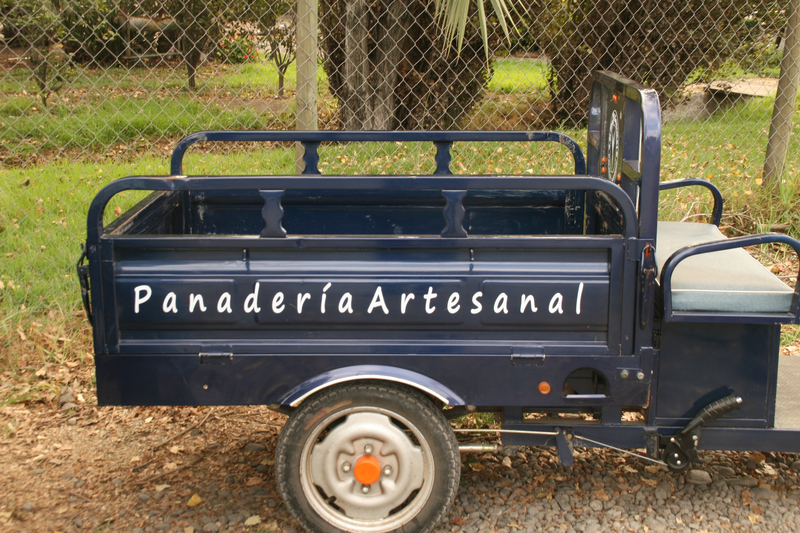 He made and sold delicious bread, buns and focaccia from his mobile panederia. We cleaned him out. We knew we would need lots of bread to go with the half dozen bottles of wine we bought that morning and were compelled to drink that evening.